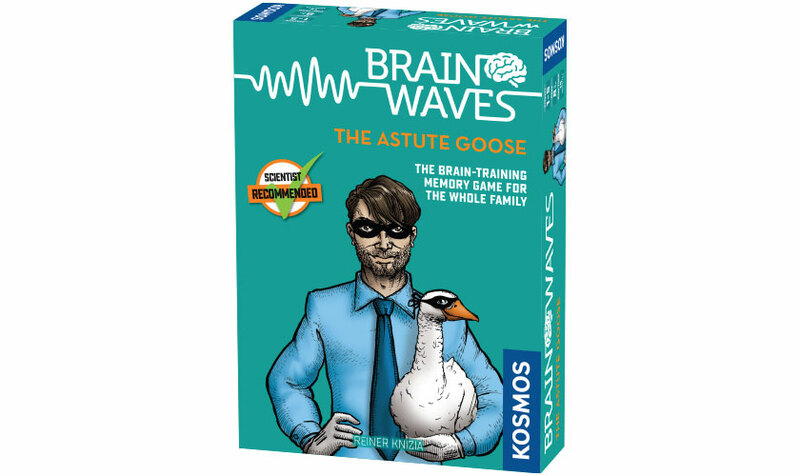 n Brainwaves: The Astute Goose, players must identify a burglar hiding in a crowd. What did the culprit look like? What color were their clothes? And what animal accomplices did they have with them? Suspect cards are assigned a number, from one to six. 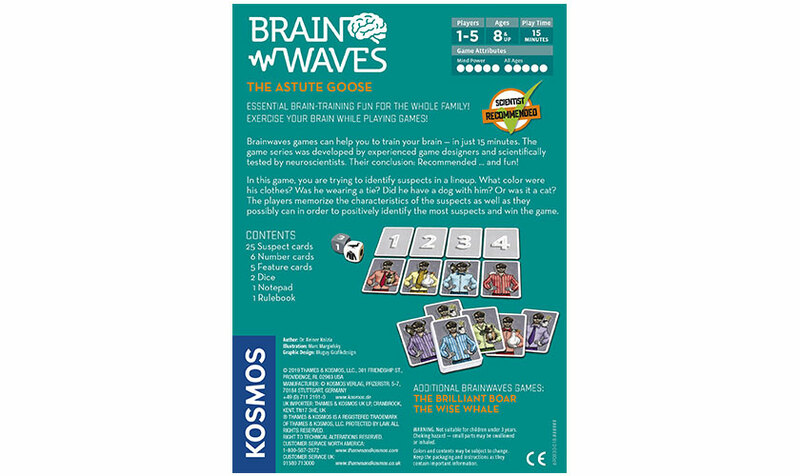 Players look at these cards, then turn them face down. On a turn, a player rolls the two dice: one showing a number, the other a characteristic of a burglar card. 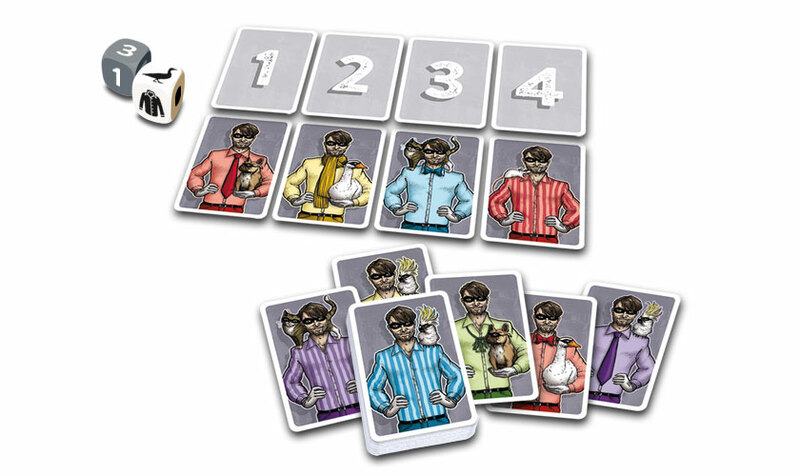 If the player can identify the correct item on the correct burglar card, they claim that card as a reward, and then put a new card in its place. Whoever collects the most cards wins.